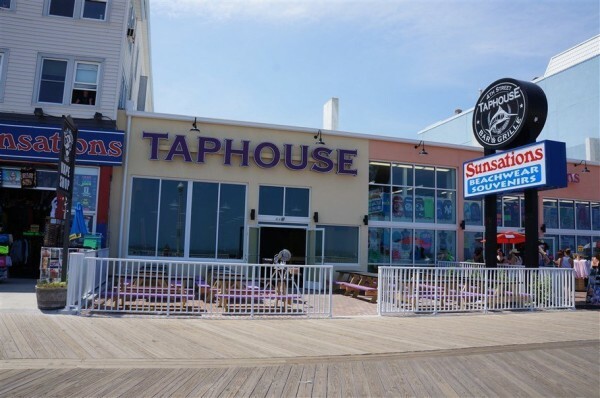 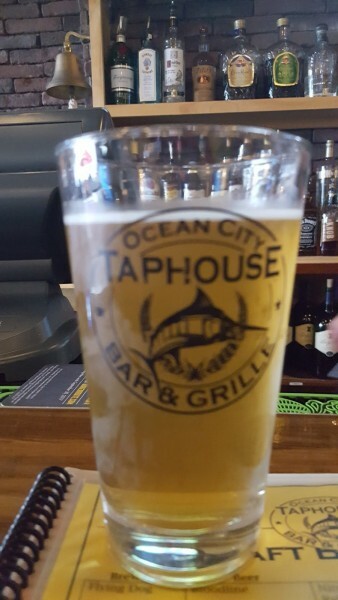 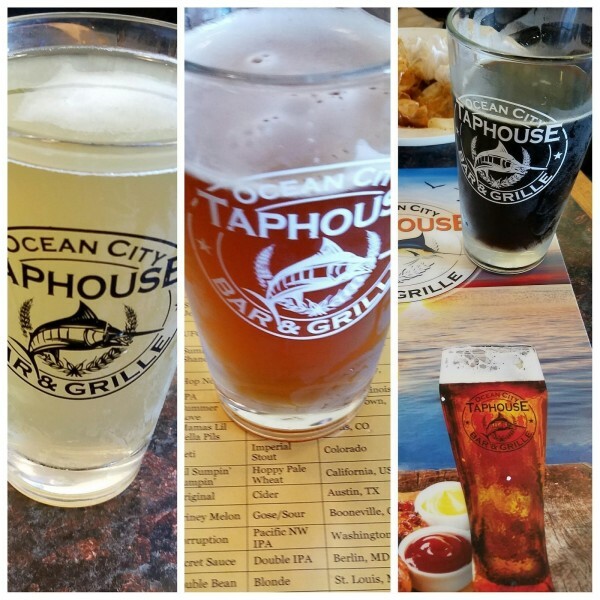 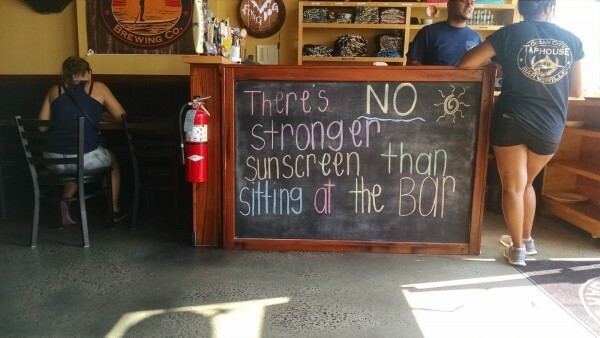 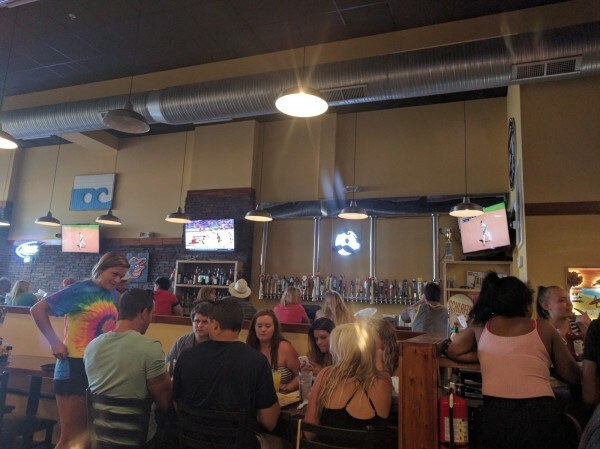 At the 4th Street Taphouse on the boardwalk in Ocean City, MD, enjoy the best views on the boardwalk! 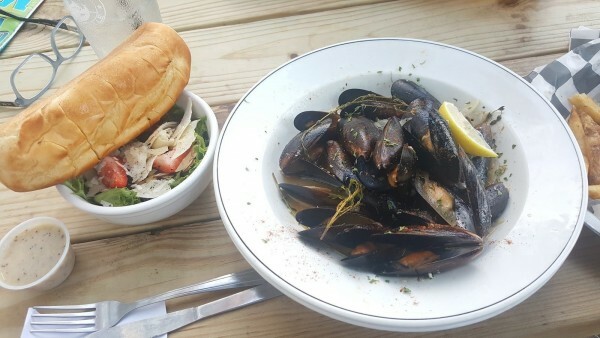 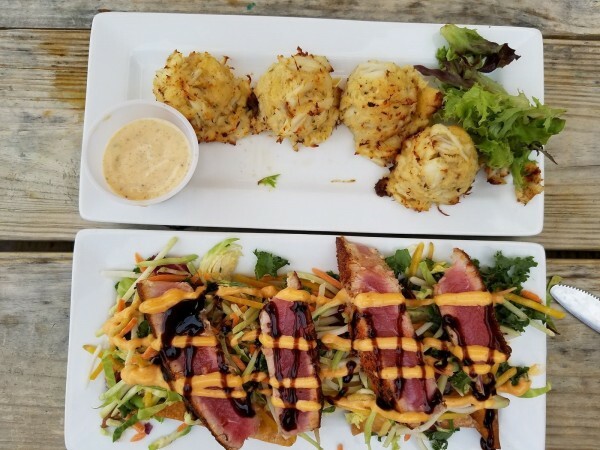 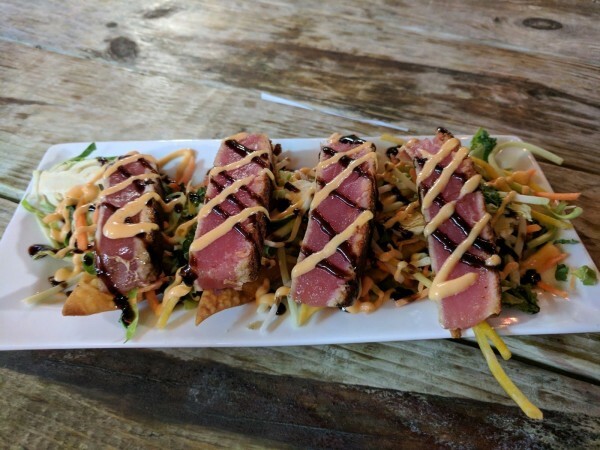 Where craft beer meets Maryland cuisine - this is vacation done right. 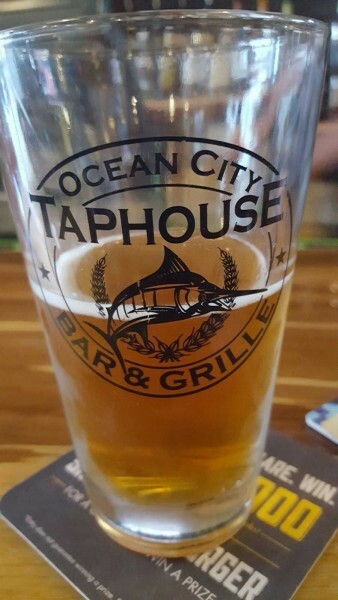 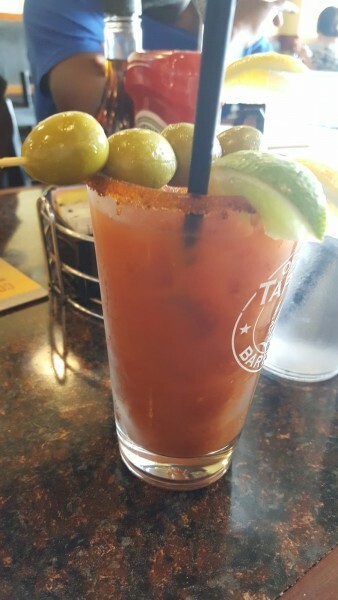 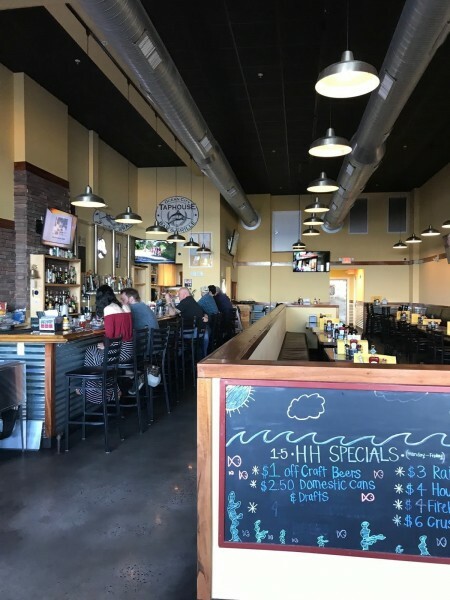 Wash down a Crabby Pretzel or Chef Jeff's homemade crabcakes with one of our 35+ craft beers on tap, all made right here in the USA. 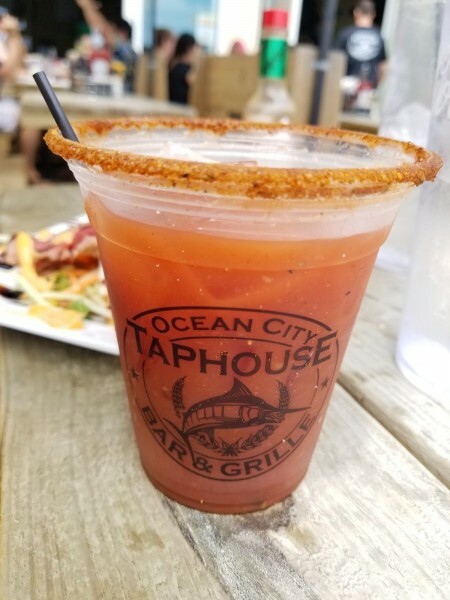 Not feeling crabby? 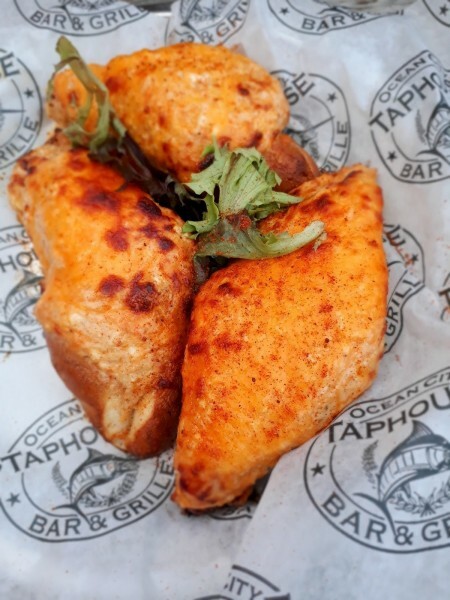 Pair your craft brew with our Taphouse Pretzel, our award-winning wings or a king-sized burger. Anyway, it's served, come get tapped with us!